The AAWP Professional Wedding-Planning Course: Turn Your Fantasy Into Your Career! Stress-less, Easy Wedding Planning at Your Fingertips! or Plan Your Own Perfect Wedding! Turn Your Fantasy Into Your Career! Career in wedding planning is attainable and your “dream career” can come true. AAWP’s professional course, based on Deborah McCoy’s 15 years, hands-on experience in the business and years of research, is the most comprehensive wedding-planning course ever written. Work at your own pace in the comfort of your home, get your certification and be on your way to the career of your dreams! Find out for yourself why hundreds of students have chosen AAWP. Take online quizzes and tests. Work with Deb! Be a part of the most prestigious wedding-consulting organization in the U.S. 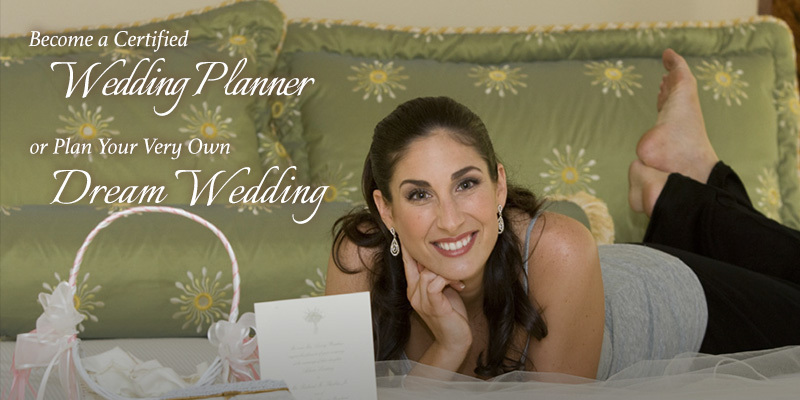 Become an AAWP Certified Wedding Planner upon successful completion of the course. Receive your beautiful, personalized "Certificate of Achievement" together with your official AAWP cloisonné pin! Place yourself above the rest! Impress your clients with your AAWP Certificate of Acheivement. Reap ALL the benefits of professional membership! 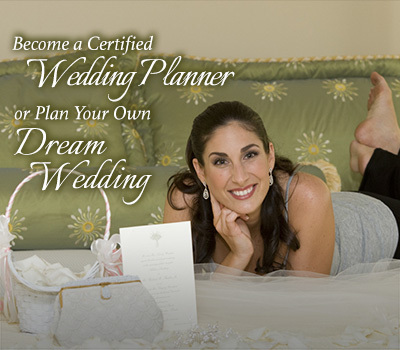 Become an AAWP Certified Wedding Planner Now! Enroll Now! Become A Wedding Planner Now! Is a Wedding-Planning Career Right For You? How Do Wedding Planners Charge For Their Services? How To Choose the Right Wedding-Planning Course For YOU? How Do Wedding Planners/Vendors Enhance Their Income? Wedding Planners/Consultants: How Much Do They Make? Be a Part of this Exciting, Creative Industry... Make Money, Full- or Part-Time! Online, interactive training with Deborah McCoy via course interaction, phone, chat, and email. AAWP ProNewsletters™, Membership, “Inside View™” (member profiles), and Business Development. AAWP has members worldwide! Interact! Be a part of AAWP’s “Bridal Party™”.